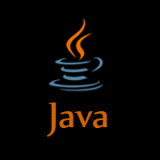 Verify that JAVA_HOME refers to a JDK home and not a JRE. It refers to a JRE in the previous example. 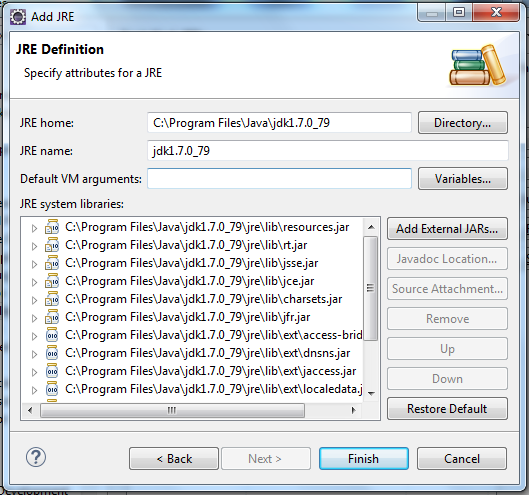 Verify that the checked JRE refers to a JDK : Select the checked JRE and click Edit… and change the path to the JDK home. 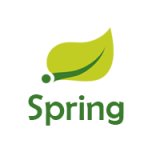 The “No compiler is provided in this environment. 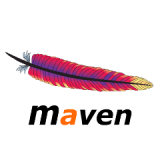 Perhaps you are running on a JRE rather than a JDK?” Maven error will disappear.